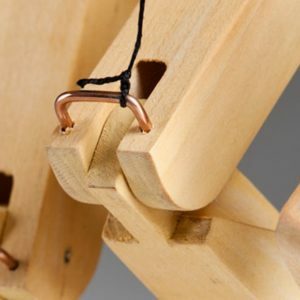 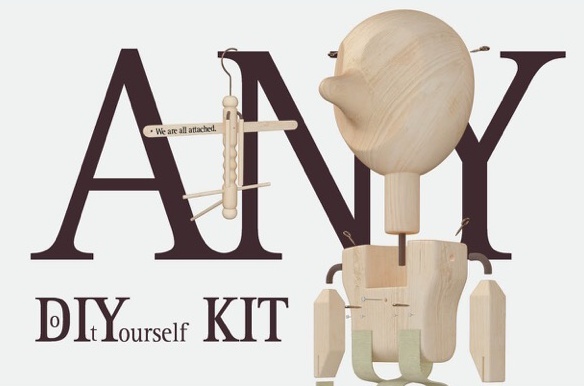 Assemble and learn to operate marionette. 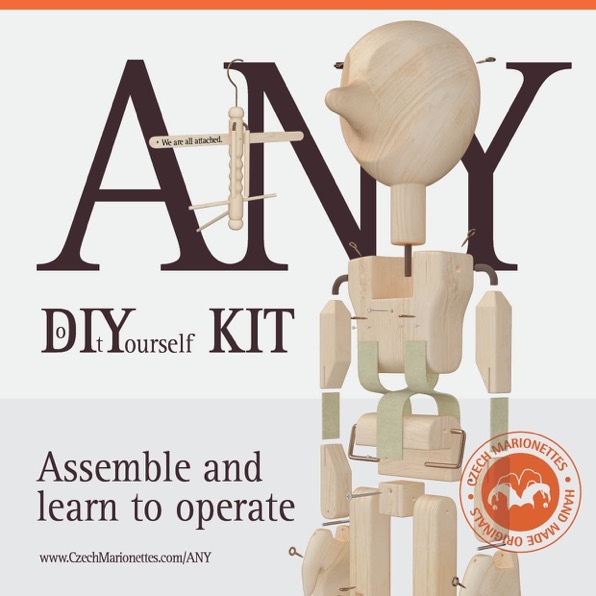 E-learning videos of how to operate it are included. 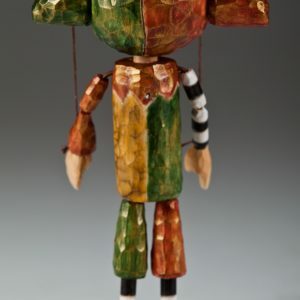 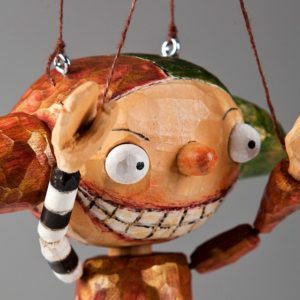 If you’ve never experienced the marionette playing, don’t worry! 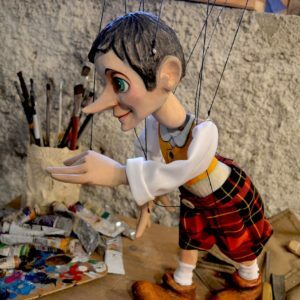 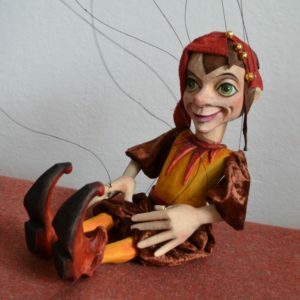 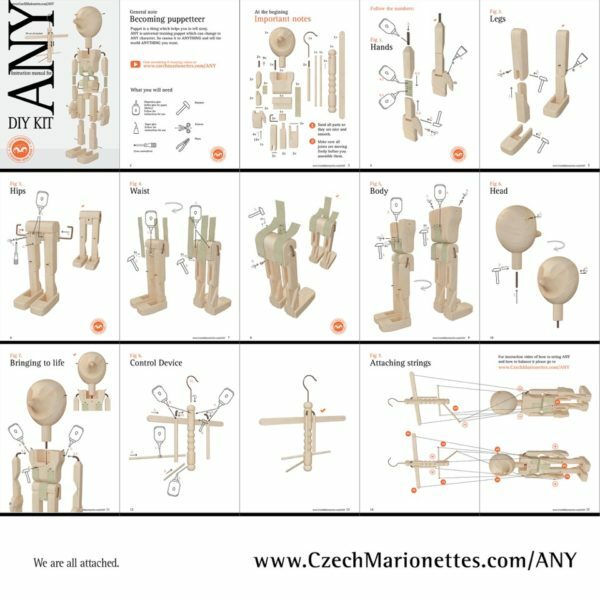 We have prepared series of video courses of how to play with this Figure marionette, which comes together in one package with the actual puppet. 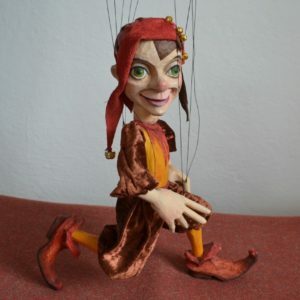 You can learn how to operate the body language and to express any feeling just by a gesture or a head movement. 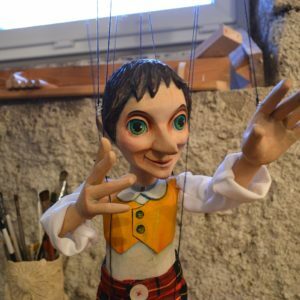 Create your own puppet and make your own stories with it! 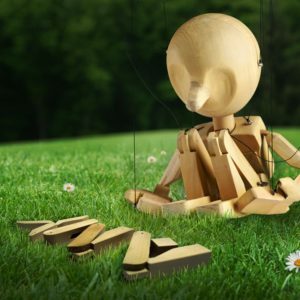 You can paint it or put clothes according your fantasy.